ArtGate is a series of multifunctional devices for bi-directional DMX512-ArtNet/sACN/KiNet/RTTrPL converting. DMX512 data streams received by ArtGates are transmitted through Ethernet LAN in 10/100Base-T mode and vice versa. Compatibility with various network protocols makes it easy to incorporate ArtGates into networks containing devices from other manufacturers. RadioGate devices are designed to transfer DMX or ArtNet/sACN data wirelessly in intellectual lighting control systems through Sundrax’s proprietary BeDMX technology. RadioGates work in 2.4 GHz ISM band with bidirectional communication and use Adaptive Frequency Hopping (AFH) which guarantees near 100% resistance to radio frequency interference by a hop rate of 1600 hops per second. 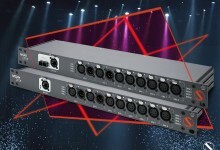 Series of multifunctional rack or truss mountable splitters for larger DMX networks boosting the signal to create a network of 5 or 10 additional DMX lines from DMX input. 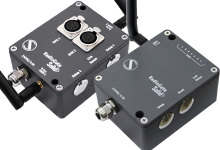 All input and output channels have full galvanic isolation.  Remote Device Management (RDM) compatible. The devices are suitable for indoor or outdoor use. Power consumption is less than 5 watts. 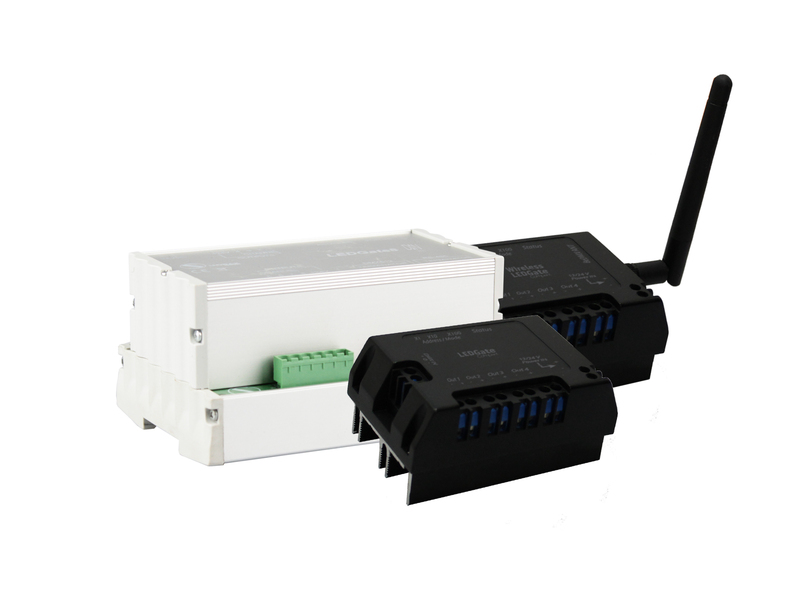 Series of transceivers exploiting existing powerlines (110V/220V) to transmit DMX signal using PWRDMX technology that was developed by Sundrax. 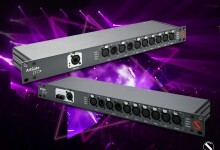 Unique PowerGate devices are mostly used in architectural lighting, however, sometimes it is viable to use them in touring/rental industry, and even for indoor lighting controls. 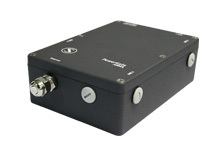 PWRDMX and PowerGate device unveil hidden potential of existing wiring network, eliminating the need of new cabling. 100% reliable, low-noise and highspeed bi-directional DMX communication between PowerGate devices and lighting fixtures provide unlimited network topology. 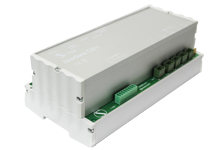 Compact LED drivers with DMX512/RS-485 input. 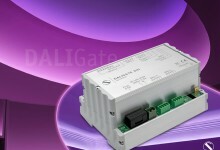 Powered from 12/24 VDC source, LEDGate is capable to control and dim 4 or 8 output lines for direct connection with LED equipment: duralight, driverless LED luminaires, etc, with independent short-circuit protection on each channel. Thanks to innovative embedded algorithms, LEDGates provide smooth, stepless regulation in full range of intensity. Series of LED pixel strip controllers to map live effects, still images, and even videos on LED walls. Each pixel in an LED strip is individually controlled as a part of large matrix. 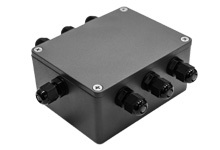 2 Ethernet ports and integrated splitter make it easy to chain devices and synchronize content live. 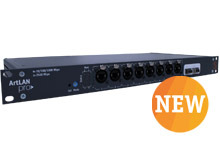 You can use any live inputs to generate and trigger your effects in real time both for indoor and outdoor installations as the devices are IP65 class and waterproof. 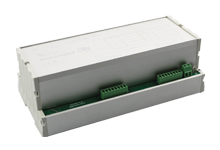 DIN-rail mounted DMX512 converters into DALI or 1-10V dimming commands. 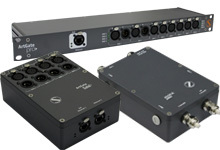 DMX switches with enhanced functionality. 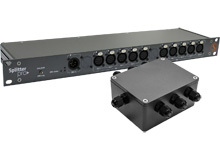 Able to switch 8 power circuits on and off by DMX commands, device provides a diagnostic feedback from up to 16 AC inputs via standard RDM communication.